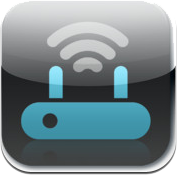 Never again fear your router. 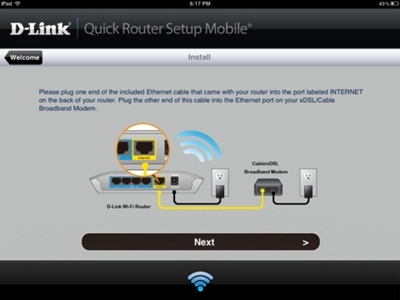 Let QRS Mobile show you how easy network configuration can be. 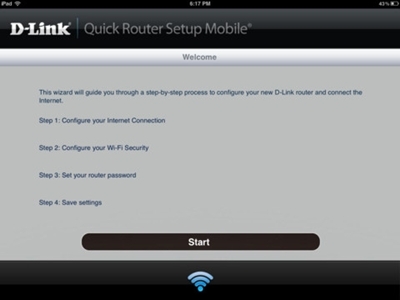 Get connected faster and easier than you thought possible and get back to what you love doing online. 3. Your router is configured and you're now connected.